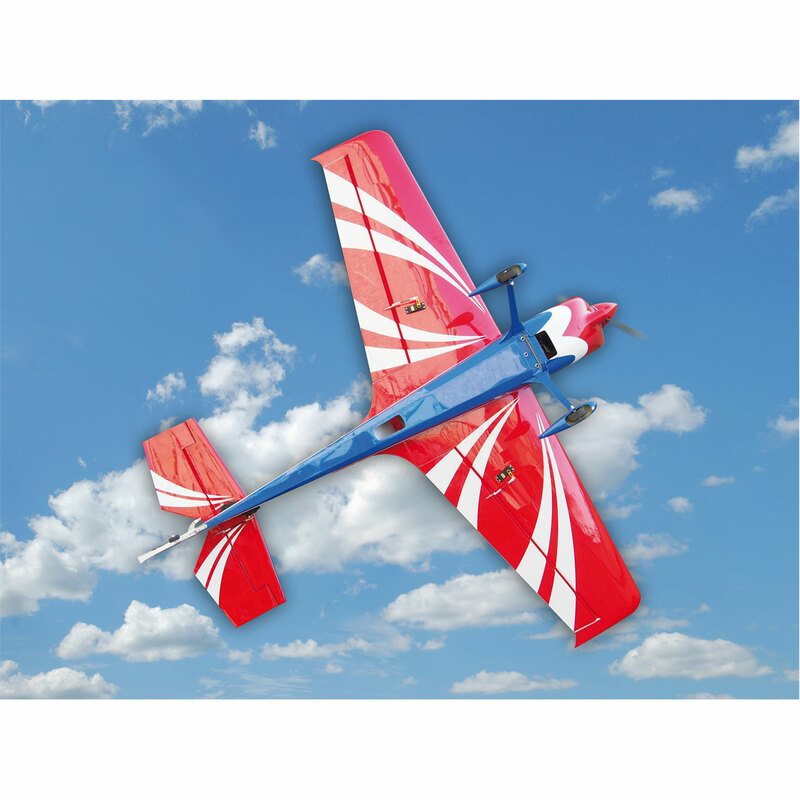 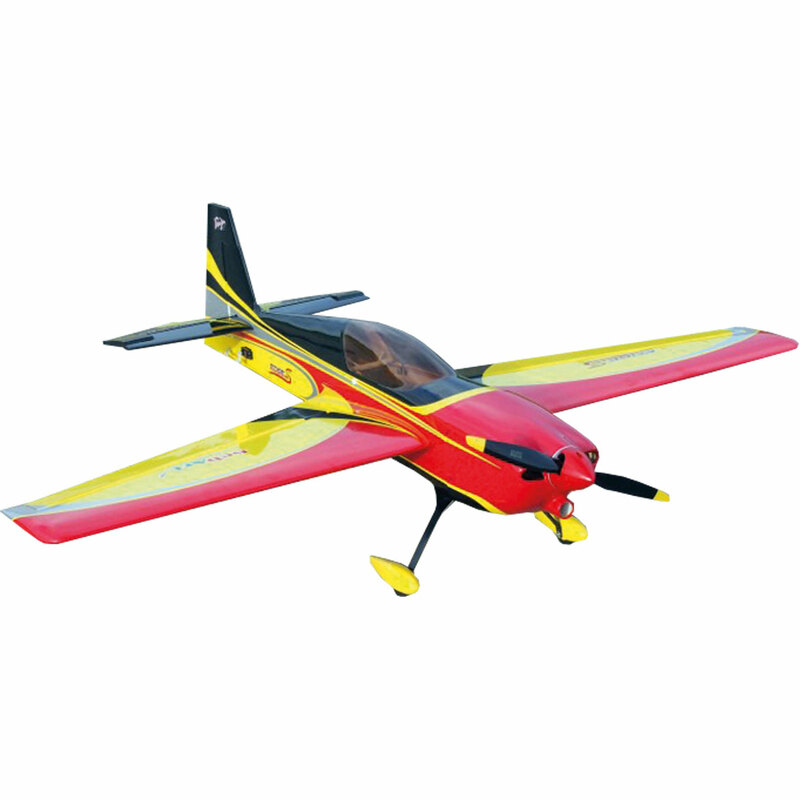 The Edge 540 S 50E ARF was designed by Italian aerobatic pilot, Sebastiano Silvestri. 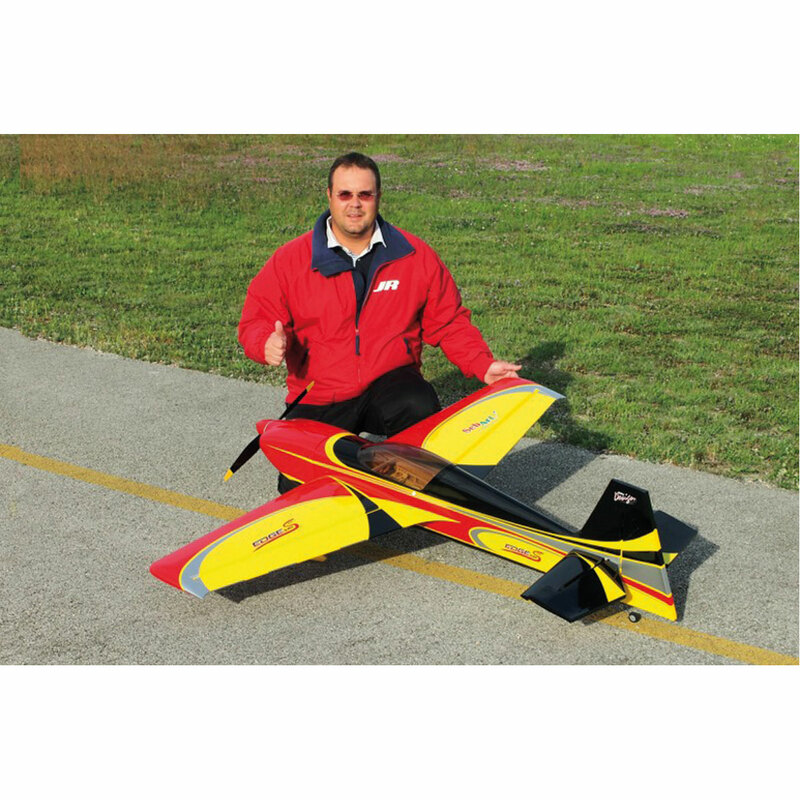 This professional ARF is the result of Sebastianos experience and research in 3D performance and precision. 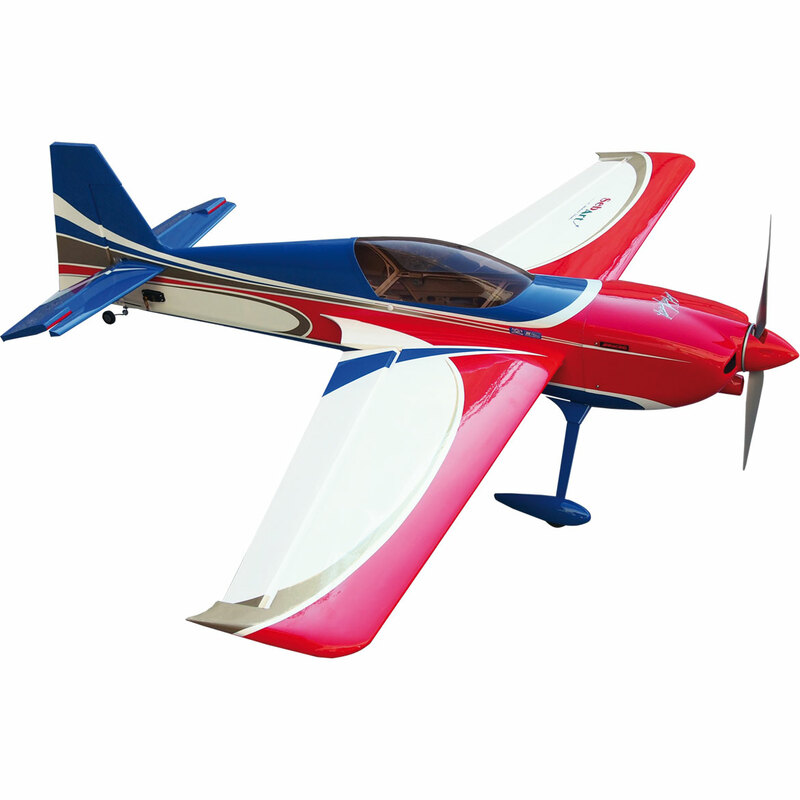 Sebastianos knowledge combined with an extremely lightweight all wood airframe structure, and big control surfaces give the Edge 540 S 50E an impressive thrust to weight ratio and crisp control authority at any airspeed and flight condition. 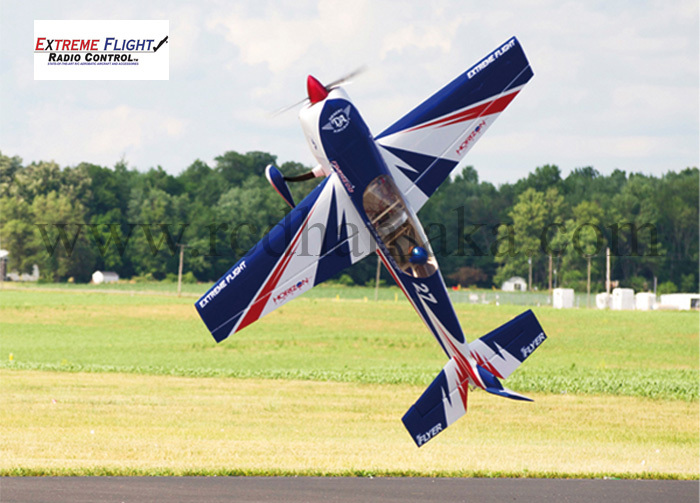 The Edge 540 S 50E can do it all, from precision aerobatics to aggressive 3D maneuvers such as easy harriers, torque rolls, blenders and waterfalls.